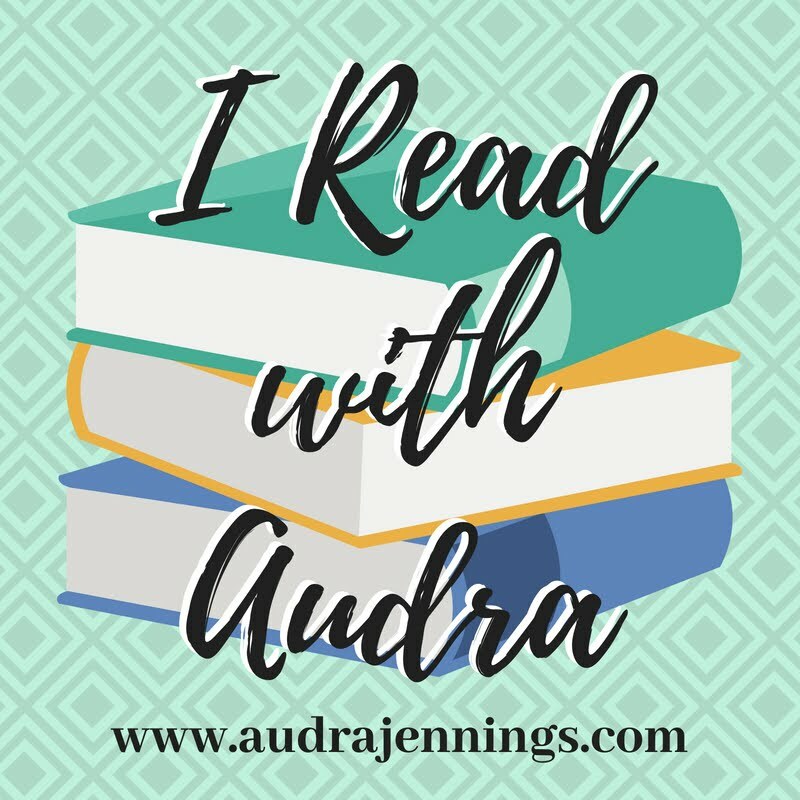 Audra Jennings: What is gospel fluency? 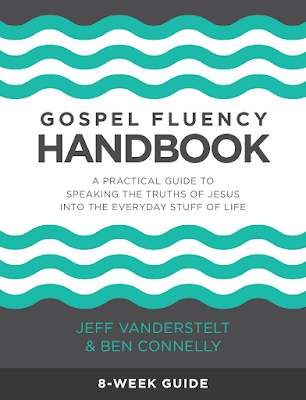 Vanderstelt and his co-author, Ben Connelly, wrote Gospel Fluency Handbook: A Practical Guide to Speaking the Truths of Jesus into the Everyday Stuff of Life (Saturate Resources/September 15, 2017) for those who’ve realized they disbelieve God, His goodness and His gospel in areas of normal, everyday, busy life. It is also for those who are keenly aware and weighed down by a failure to connect the way gospel truths actually matter to everyday life. Q: You open Gospel Fluency Handbook, a book written for Christians, with a quote from Jeff’s book Gospel Fluency, which reads, “I’m an unbeliever. 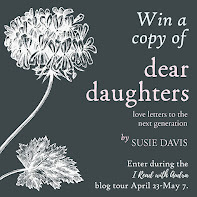 So are you.” What do you mean by this broad statement directed to readers? 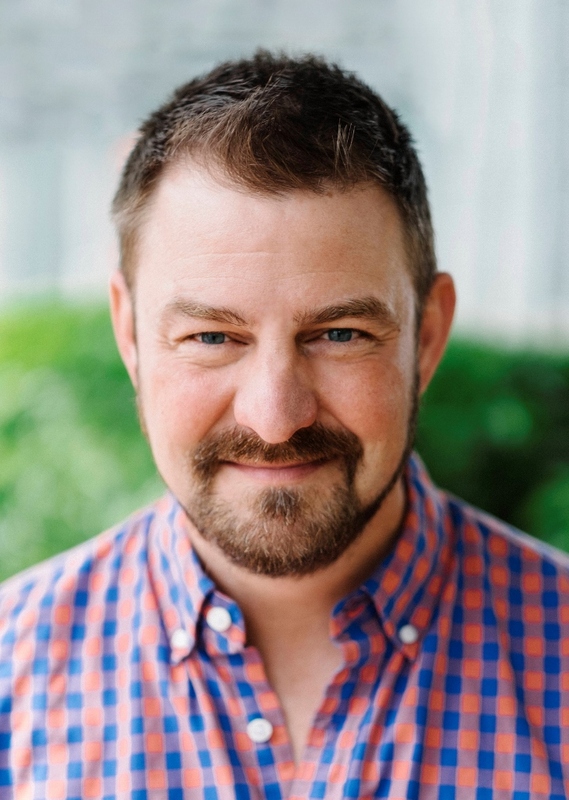 Jeff Vanderstelt: I struggle with unbelief on a daily basis. I slip in and out of believing God’s word about me and trusting in his work for me. Jesus gave his life to make me a new creation. He died to forgive me of my sins and change my identity from sinner to saint, from failure to faithful, and from bad to good and even righteous and holy. However, I forget what He has said about me. I forget what He has done for me. Sometimes it isn’t forgetfulness. Sometimes it’s just plain unbelief. I know these things. I just don’t believe them. I am an unbeliever. Not every moment, of course, but I have those moments. So does everyone. I’m certain of it. Q: What does it mean to be gospel fluent? What is the first step in the process of improving our fluency? JV: When I think about fluency I think about unconscious competence. I am answering this question in English not consciously trying to think though a vocabulary list or stumbling over how to put together thoughts. I am fluent in English. To be fluent in the gospel is to know it so well it becomes like a mother tongue. I am able to filter all of life through the truths of the gospel and am readily able to speak those truths into any situation or struggle we are facing at any time. 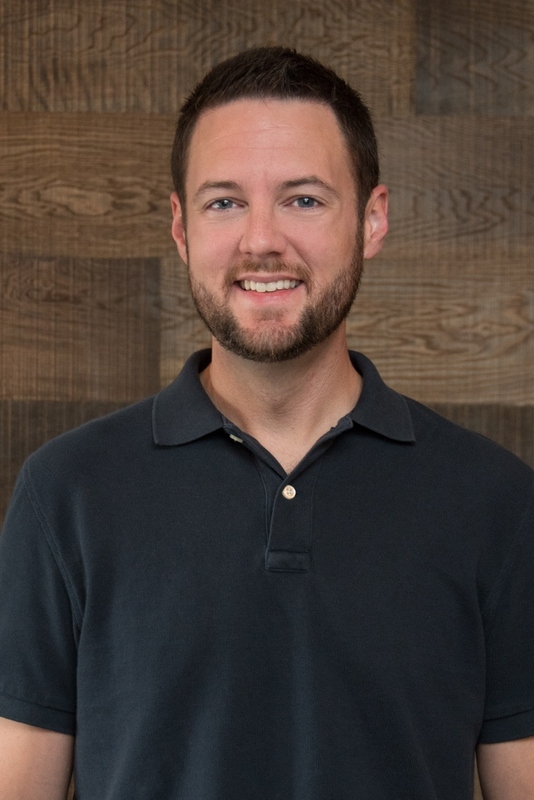 Ben Connelly: As with any other use of the term “fluency,” gospel fluency is a growing ability to see all of life and consider the many situations in our day-to-day through the lens of the promises of God and the good news of Jesus. Just like learning a new language, most of us start with an unawareness of how the gospel can apply to the hard and mundane aspects of daily life and conversation; in this way, the gospel is “unnatural” to us. As we rehearse basic truths of the gospel, as we practice different disciplines and as we ask God to give us more and more knowledge of Himself, His promises and His truth, the hope is the gospel becomes more and more “natural” and automatic. A first step must be asking if we believe the gospel (the life, death and resurrection of Jesus for the glory of God and the building of his kingdom) and if we believe this “best news in all of history” not only applies to our future/eternity, but to our present reality of this life. Q: How are our sins tied to our unbeliefs? Why is simply confessing the fruit of our sin not enough? BC: Sin (captial “S”) is a theological concept that undergirds the specific thoughts and actions defined as lower-case “sins.” Being a theological concept, which by nature deals with belief in God, sins always call into question what we believe or disbelieve about God. We sin because we disbelieve God, or we believe something else more than God. Adam and Eve believed Satan more than God and followed their own desires for greatness and position more than trusting God’s definitions of greatness and the position He created for them. They walked with God and existed in a perfect utopia. It was a pretty good position, but they didn’t believe God, and frankly we likely would have done the same! That pattern continues in each of us today. Sin doesn’t start with action; it begins with believing something to be better, more satisfying and more fulfilling than God. Confessing our sin isn’t enough because it’s easy to acknowledge something and keep right on doing it. Confession is naming something; repentance is actually turning from it to something better. Repentance and belief are commonly tied together in the Bible, in part because true repentance is righting our wrong beliefs. In confession we admit our disbelief, and in repentance we turn from that wrong belief to a restored/renewed right belief in God as the pinnacle of whatever we were pursuing. JV: Every sinful behavior is connected to a sinful belief — a wrong belief about God’s word or work. We believe God’s word is a lie or untrustworthy and God’s work is insufficient. In some cases, we are ignorant of God’s word or work, so we have put our faith in another. The problem with primarily confessing a sinful behavior is it is no different than identifying the symptoms of an illness. If I don’t identity the illness causing the symptoms, I will only apply a topical treatment. To rid ourselves of the sickness requires properly diagnosing it and then appropriately treating it. Our sin ultimately isn’t just bad behaviors but wrong belief about God, which ultimately is sinful rebellion against God in some way. When we sin against another we must recognize we have first of all sinned against God; we’ve turned away from Him to another, as Ben said. In order for sin to be dealt with in our lives we must get to the roots of our beliefs and then confess out loud our sinful beliefs about God. To repent, as Ben has said, is not just to stop sinning but to turn away from what we trusted in and turn to God both for forgiveness as well as for a renewal of our minds about who God is and what He has done for us in Jesus Christ. Q: This handbook is based on content from the book Gospel Fluency. Do readers need to have read Gospel Fluency to use this guide? 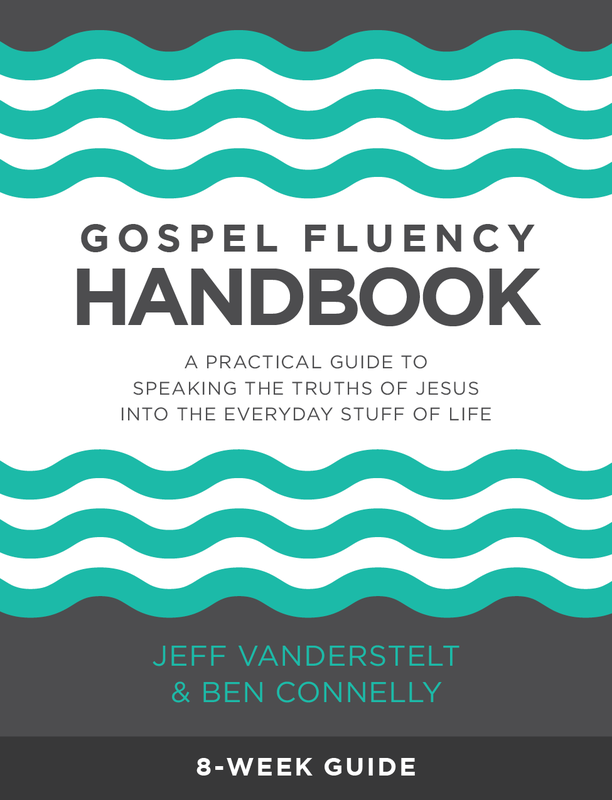 JV: While the content of the handbook accompanies my book Gospel Fluency: Speaking the Truths of Jesus into the Everyday Stuff of Life, published by Crossway earlier this year, the handbook can be used as an independent resource. Content from Gospel Fluency is summarized in each week’s readings, and for participants who want to go deeper, each week indicates corresponding chapters in Gospel Fluency, if they choose to read and study further. Q: What do you hope for readers to gain from reading and working through the handbook? BC: The first goal of the Gospel Fluency Handbook is to help readers become fluent in the gospel — in other words, to help them move from unbelief to belief, in whatever area(s) of their lives they find it difficult to believe God’s promises and live according to that belief. The second goal, which we hope naturally flows from the first, is to help readers speak the truths of Jesus into the everyday stuff of life as we together become a more gospel-fluent people. To that end, we’ve crafted this resource as an interactive guide to walk readers step-by-step into immersing their minds, hearts, souls and lives in the gospel. It’s not a book; books are generally designed to give information and to be read cover to cover, often in just a few days. This is an eight-week interactive study. Q: What is the format of Gospel Fluency Handbook, and how is it intended to be used? Can it be used for individual study, or should it be used in a group setting? JV: Each week of the Handbook follows a simple format: three sets of personal readings and reflections, about the same length as this introduction, and then a weekly guide for group discussion and exercises. scriptures, to read and reflect upon. Each reading is followed by a personal reflection: questions to answer prayerfully, thoughts to respond to and ways to help you practice the content of that reading. Each set of readings and reflections should take no more than 30–45 minutes to complete. After the third reading and reflection of each week, there’s a blank page titled “Look Back,” simply for you to reflect on what you’ve learned throughout that week. A theme throughout both Gospel Fluency and this handbook is our need for others. After completing the three readings and reflections each week, the week closes with a guide for groups to discuss, help each other and practice that week’s concepts together. We recommend your group meets weekly and that each week includes a meal. Each week’s discussion and exercises will take at least an hour; plan well to give yourself ample time to walk through them well. One suggestion is to focus your time together on the exercises, rather than trying to address everything given in each week’s group discussion. Pick a couple questions from those given each week, and move through them quickly enough to give yourselves plenty of time for that week’s group exercise. 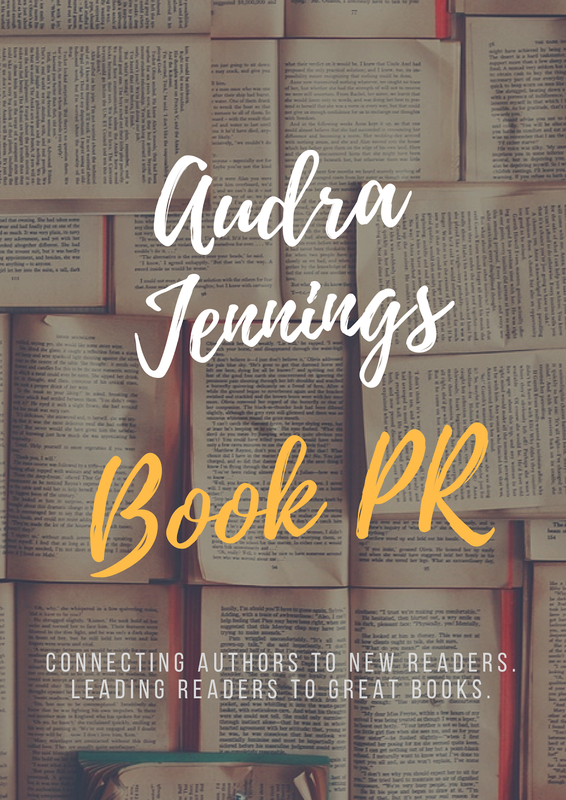 Q: Why is it important for readers to share their personal stories with the group? BC: If a goal of gospel fluency is being able to speak and hear the good news of Jesus as it applies to the everyday stuff of our lives, then people need to know the everyday stuff of our lives! The way we tell our stories displays things that are important to us. Our stories give people lenses to see and understand us; they build foundations and explain some of the “whys” behind what they may experience in us. We all have quirks, fears, tendencies, gifts and needs. 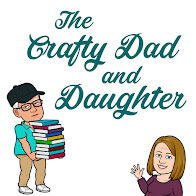 Our stories help lay out some of these things as a foundation on which relationships can be built and as a lens into our lives, through which specific areas of good news can be seen and spoken. Q: There is a video series to go along with the handbook; how do they enhance the reader's experience with the material? JV: This nine-part video series enhances and deepens the learning experience for groups using the Gospel Fluency Handbook. Week by week, I articulate and summarize key ideas, themes and principles as groups engage and process the handbook together. Additional concepts and training will enhance learning for groups as they move toward becoming a community centered on being fluent in the gospel. Click here for a preview of the video series. or on Facebook (SaturateTheWorld) or Twitter (@SaturateWorld).